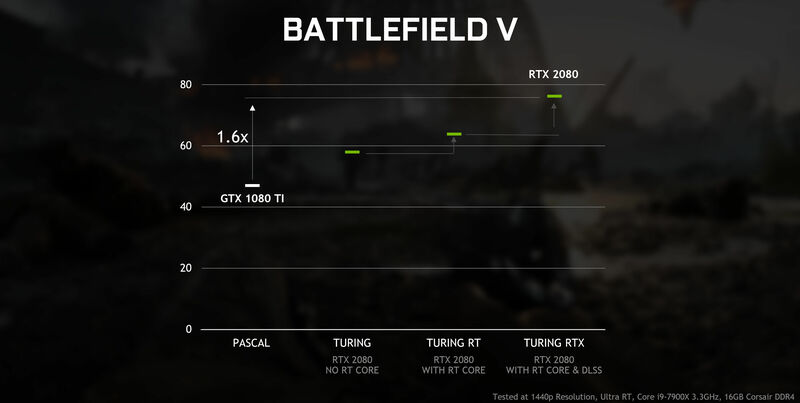 Nvidia announced an important novelty around RayTracing technology, and that is in addition to its new batch of Nvidia GameWorks RTX tools, this technology is now accessible to cheaper graphics cards such as the GeForce GTX Series. In particular, now any graphics card based on the Pascal architecture starting, from a GeForce GTX 1060 6GB, which is the minimum requirement, will be able to execute a somewhat decaffeinated variant of RayTracing technology, which will be executed thanks to the cores shaders of these GPUs. 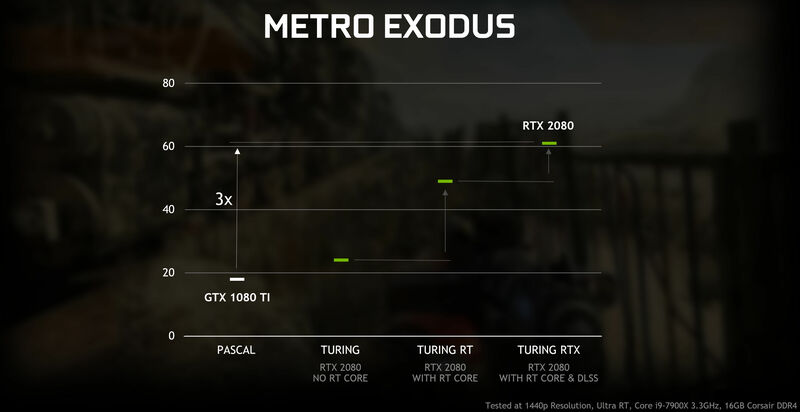 Obviously, the recently launched GTX 1660 Ti and GTX 1660 Turing will also be able to run this technology. This will be possible in April, when new graphics drivers will allow GTX Pascal and the Turing to run this technology that will be automatically compatible with more than 10 million computers. The performance of the games will depend on the effects generated as well as the quality of the games, the resolution of the game and the power of graphics card you are running. graphic applications built with DXR and other compatible APIs. 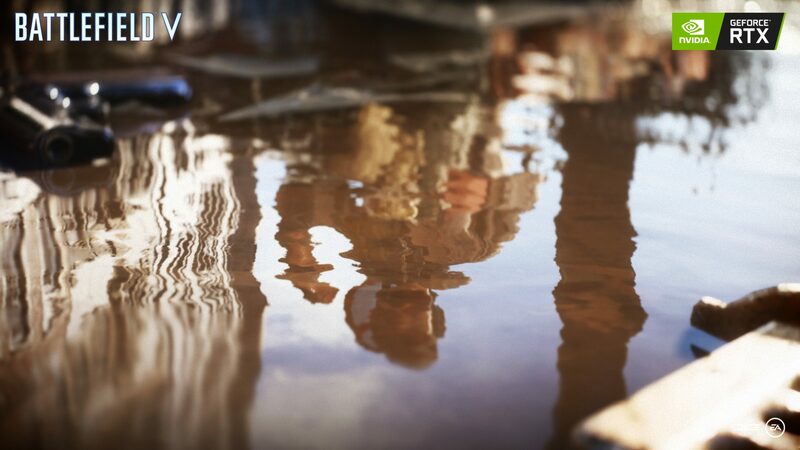 The company also announced that it is unifying its efforts with Epic Games and Unity for the rapid integration of its technology in the graphics engines such as Unreal Engine 4 and Unity Engine, two of the most popular graphics engines for video games in the world. In addition, Nvidia does not forget other graphics engines such as the Frostbite Engine of DICE and Electronic Arts, the Northlight Engine of Remedy Entertainment and other graphics engines like Crystal Dynamics, Kingsoft, Netease and so on, so RayTracing technology will be very easy to implement by the studios, since the graphic engines that give life to our games include support for the technology in a native way.